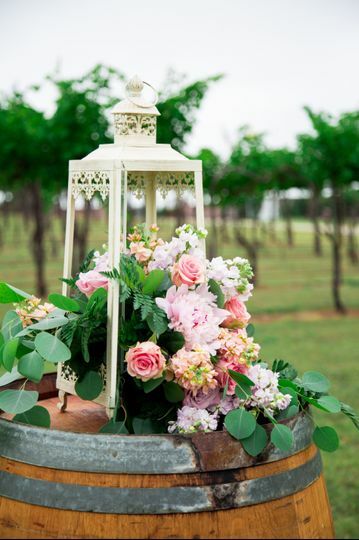 Venia is a wedding floral design company based in McKinney, Texas. 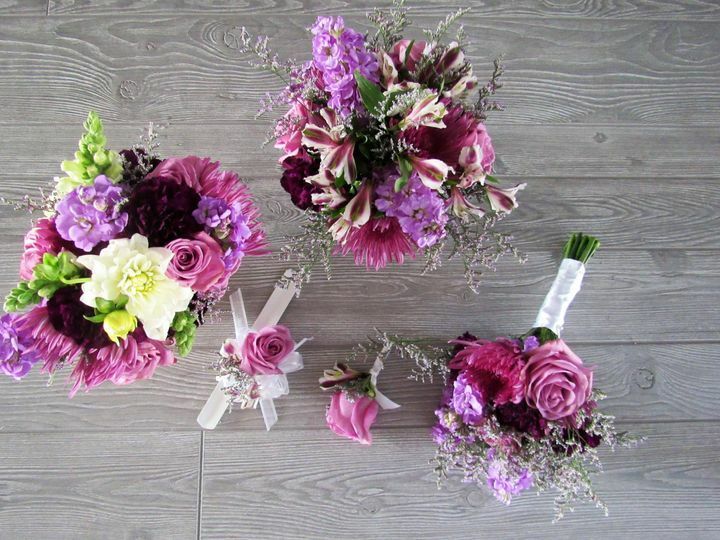 They see it as an honor to be able to assist you in planning and creating your wedding floral arrangements. 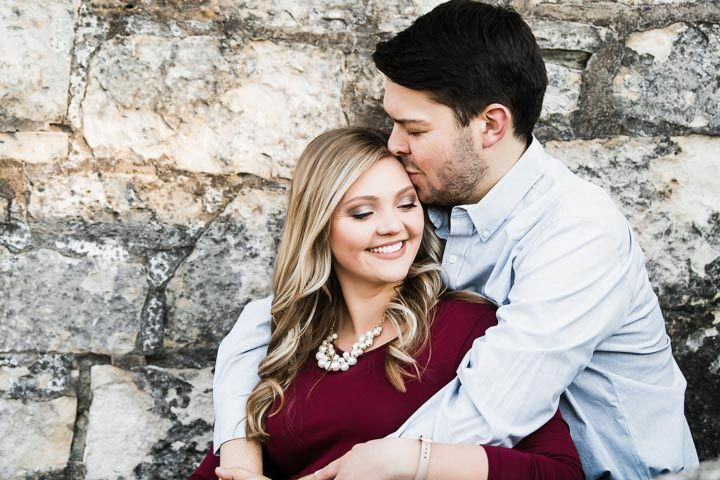 They know that you are organizing one of the most significant days of your life, and are passionate about making everything go as smoothly as possible. AMAZING! 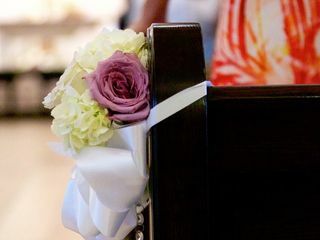 We are so thankful to have found Jeanna and Venia flowers! She took ownership of our event, she was confident, thorough, professional and went over and above our expectations to make sure our day was stress free! We love her and absolutely recommend her! You can’t go wrong with them,amazing! I was very delighted and grateful for the support and service provided. Highly recommend this florist! 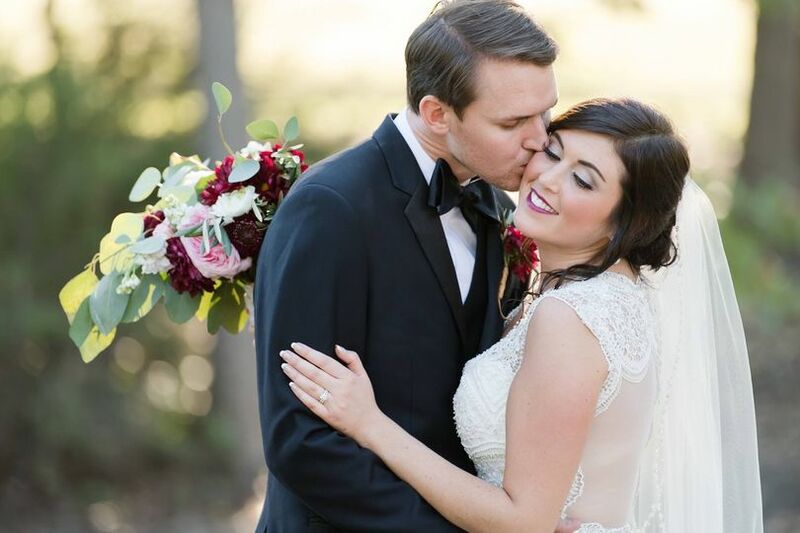 Got married March 2, 2019 and had a delightful experience with Jeanna and her staff. My wedding ceremony was supposed to be outdoors but due to weather I had to quickly move indoors. Jeanna was wonderful in stepping up to assist and make my worries go away. 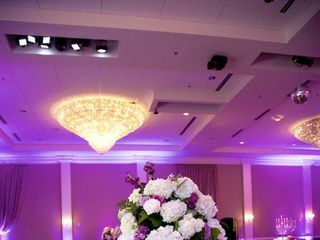 I cannot say how exceptional she and her team were with providing beautiful florals and bridal bouquets. 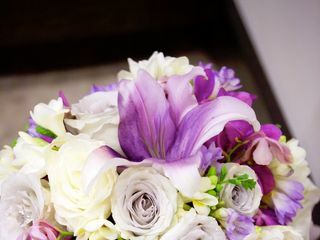 This is definitely a florist that you would want for your wedding that is professional, proactive, and goes above and beyond your expectations especially during what a bride thinks is a crisis. 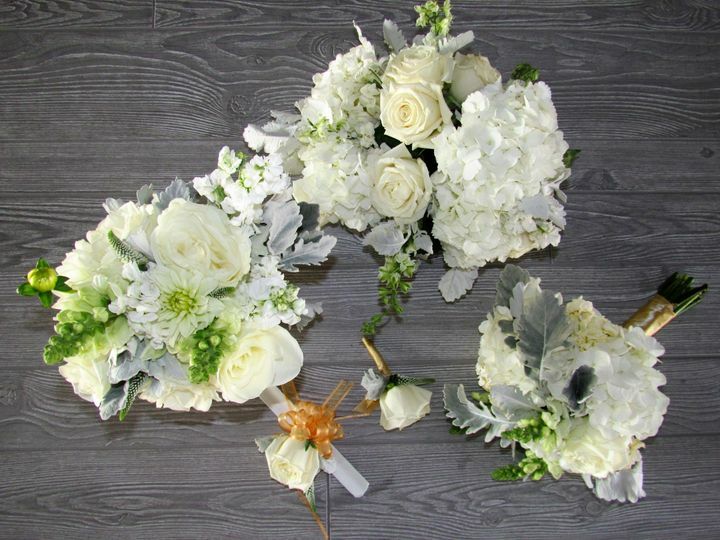 I was very delighted with the outcome of the ceremony and the reception to where I received wonderful reviews from my guests on how wonderful everything looked. 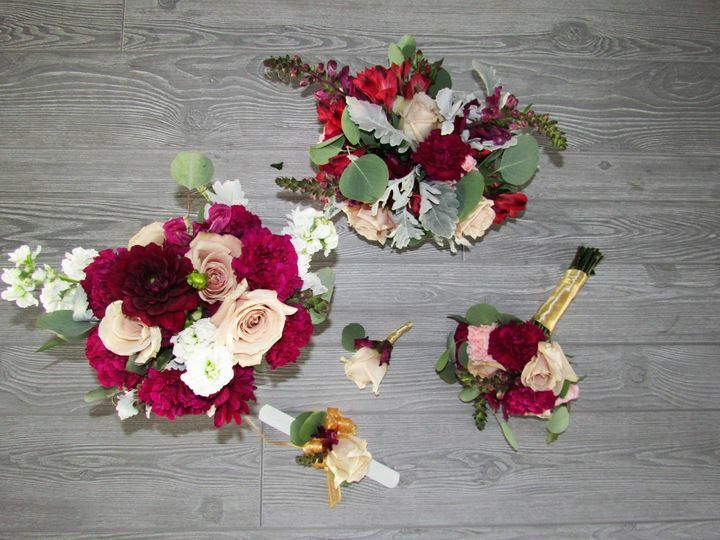 I am so grateful for Venia Florist! 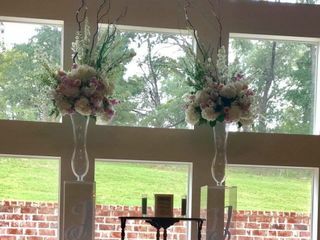 02-14 - 2019 From Mother of the Bride - Venia Floral & Event Design went above and beyond to create the most beautiful atmosphere in the open air chapel, farmhouse bar and reception areas at my daughter’s wedding! 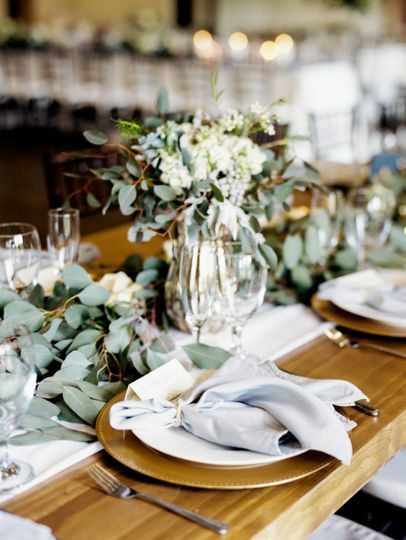 She and her team do all of the set up, adding touches that complete the look and feel for a warm natural design and breakdown is completely taken care of even when the reception goes late into the night! 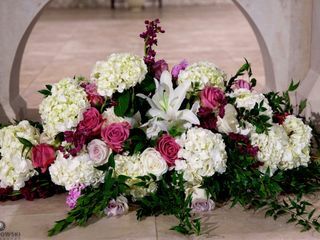 The bouquets where amazing, so big and full, even the vrides maids’, and the flowers were all fresh and beautiful! 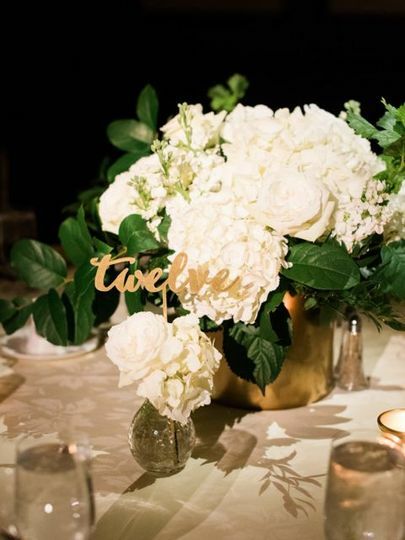 My daughter, the bride, was so happy with all of the flowers, the abundance of greenery, which my daughter really, really loved and the additions of a few elements that we totally didn't expect, just made everything so amazing! 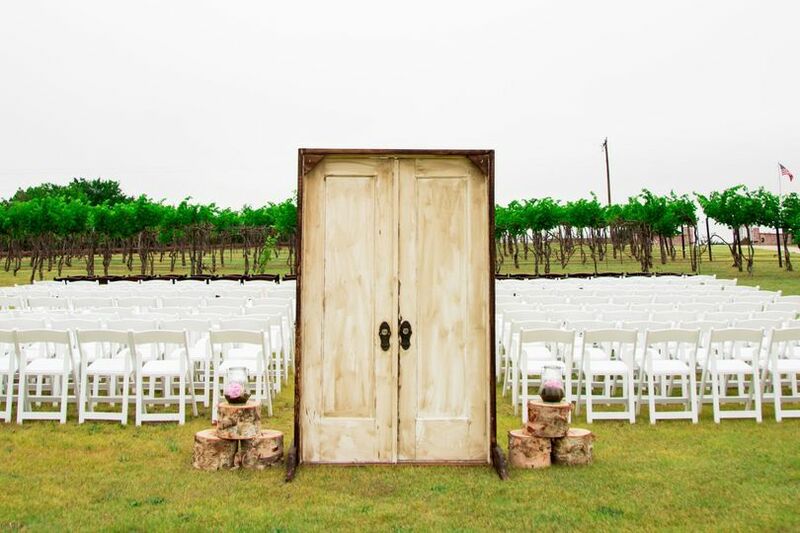 I strongly recommend Venia Floral and Event Design in McKinney, Tx! Very reasonably priced,, kind, professional and punctual! Beyond our expectation! 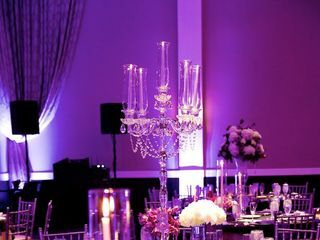 Venia Floral and Event Design is definitely the BEST of the best! 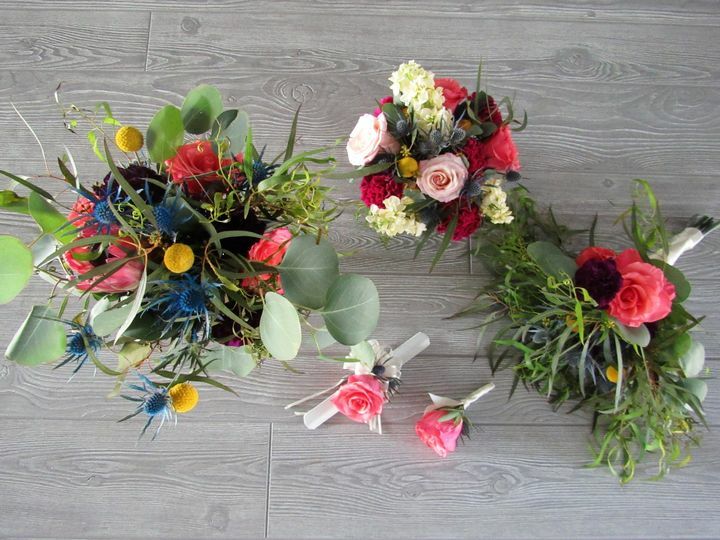 Having my client use her services exceed our expectations from the floral aspect to the day of coordination. Will definitely recommend them to my future brides! Our studio is by appointment only; to schedule your FREE in-studio or phone consultation visit https://veniaconsultationscheduling.as.me/ We look forward to hearing from you!